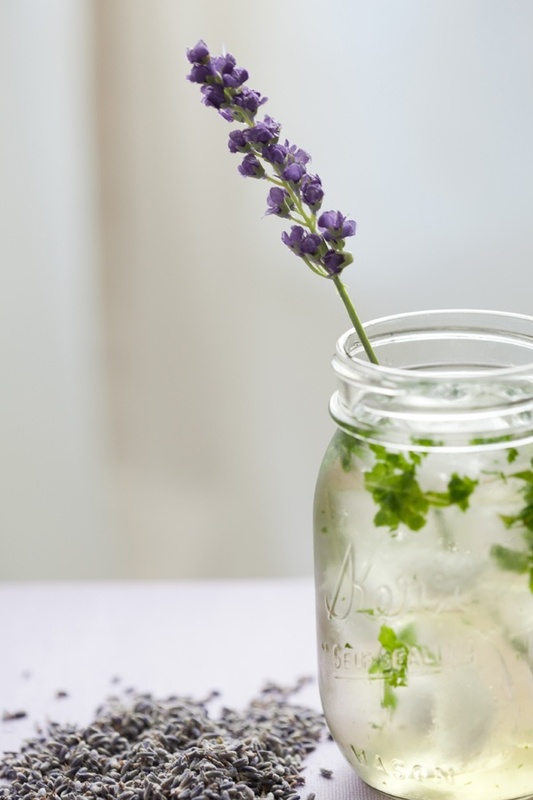 The spring heat is coming and we’re getting thirsty for lavender recipes! As you know from our “Top 10 Things To Look Forward To For A Marvelous March” post, lavender is making a huge guest appearance this spring season. 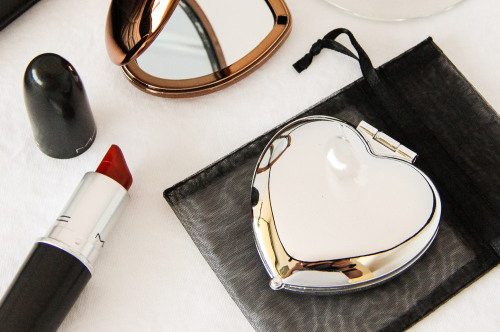 You’ll find it in clothing, decor, and most importantly… drinks! 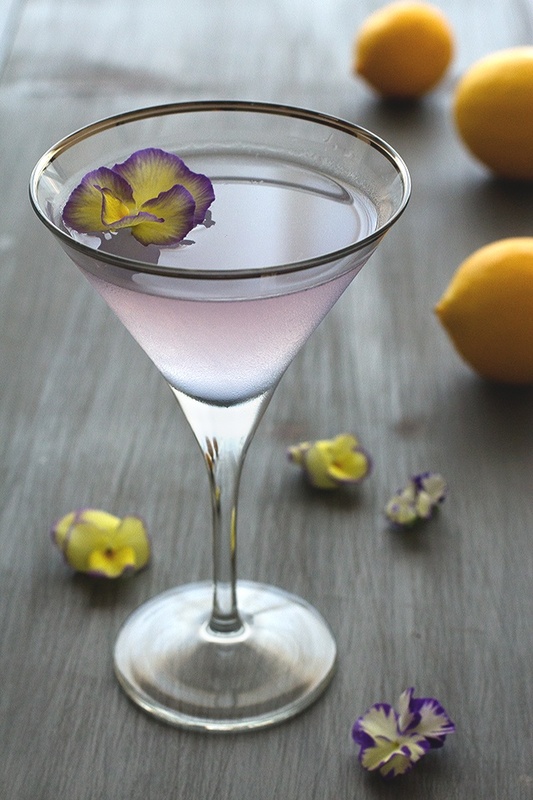 We’re seeing lavender in cocktail recipes as well as virgin drink concoctions. 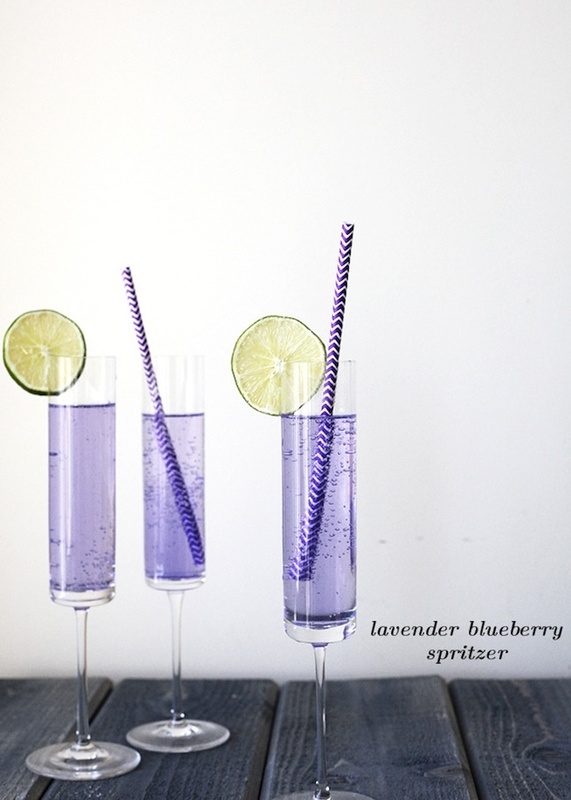 Get your drink on now with the below tasty lavender recipes and dreamy drinkware inspirations! Just in time for the derby! Get the recipe here. 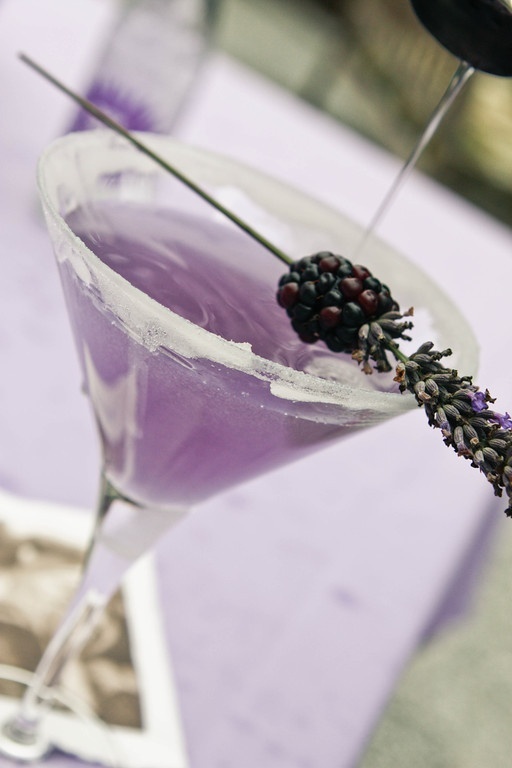 This lavender cocktail recipe simply screams “Girls Night Out”. Get the recipe here. 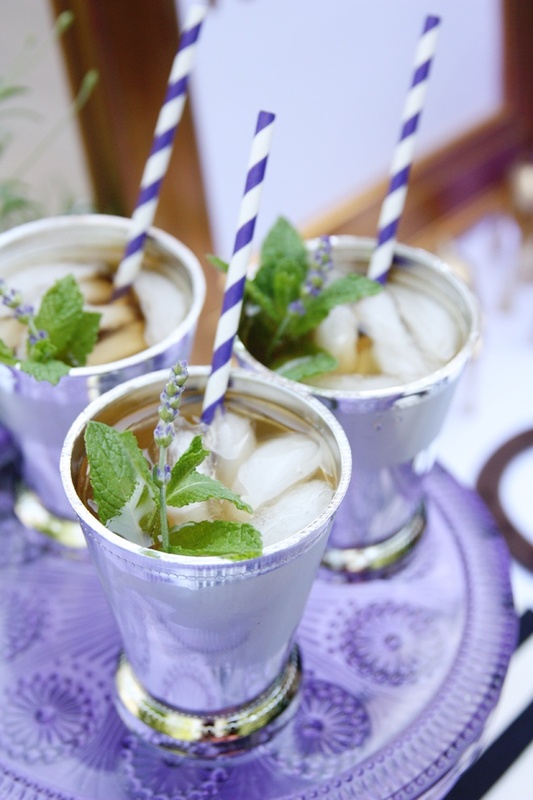 When things get hot, reach for this refreshing lavender lemonade drink. 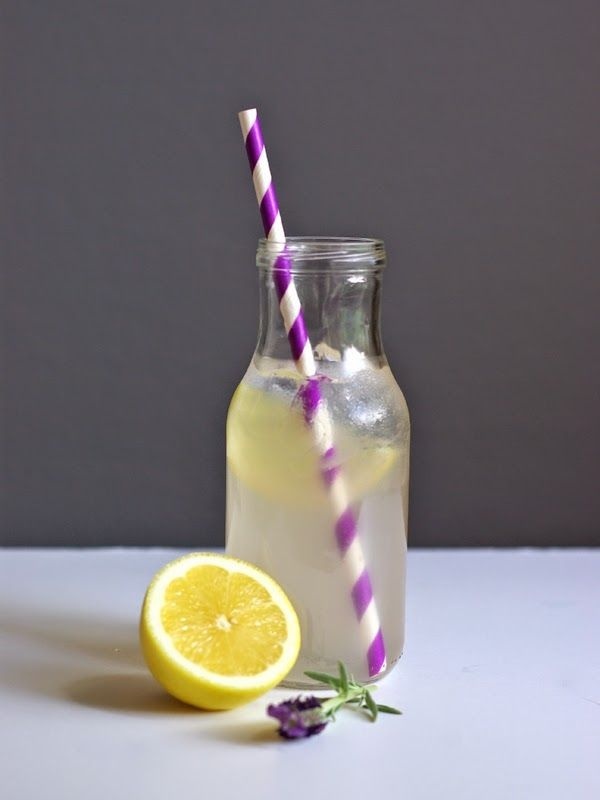 Get the recipe here and get the milk jar and straw here. 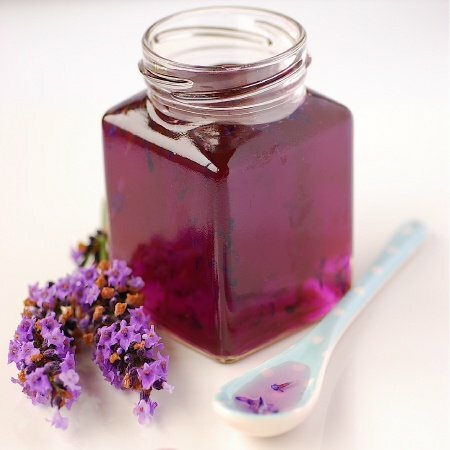 This tasty delight can be made with or without alcohol! Get the recipe here. Trust us, it tastes as pretty as it looks. Recipe here. 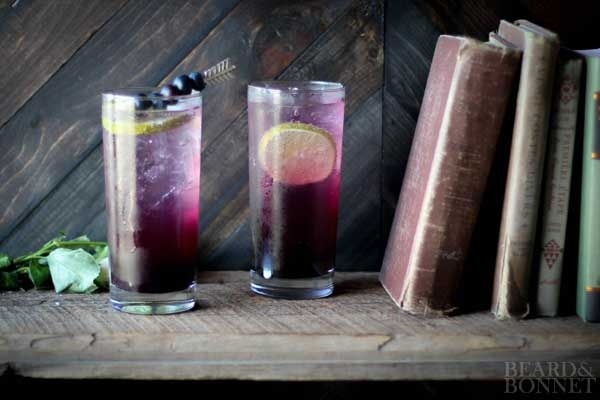 Give humdrum mojito a fresh spring spin! Recipe here. 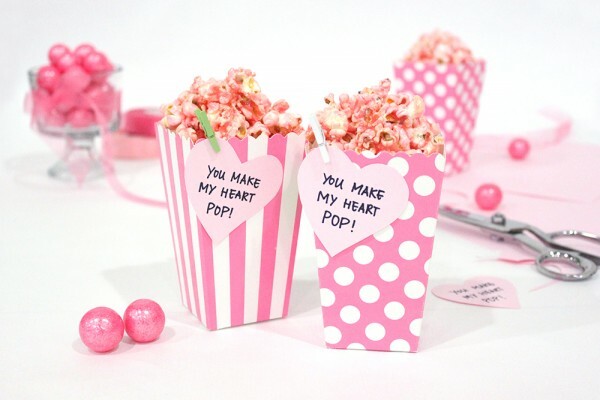 Try serving up in fun mason jars like above! 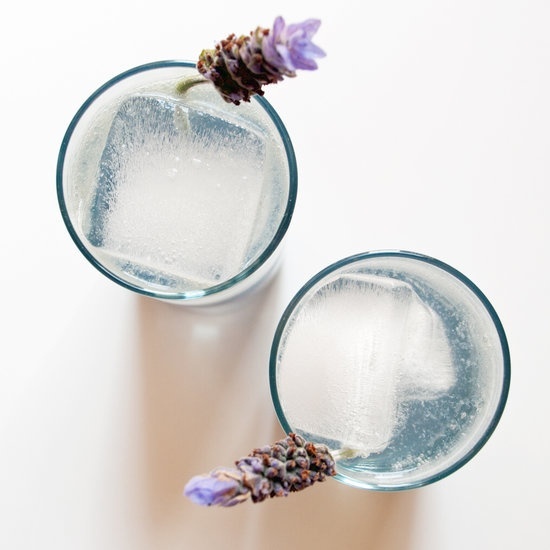 This is your holy grail recipe for all things lavender. Get the recipe here. Light, tart, and sweet. Recipe here. Sunday porch sittin’ n’ champagne flute sippin’ kind of drink. Get the recipe here.